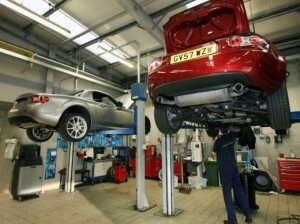 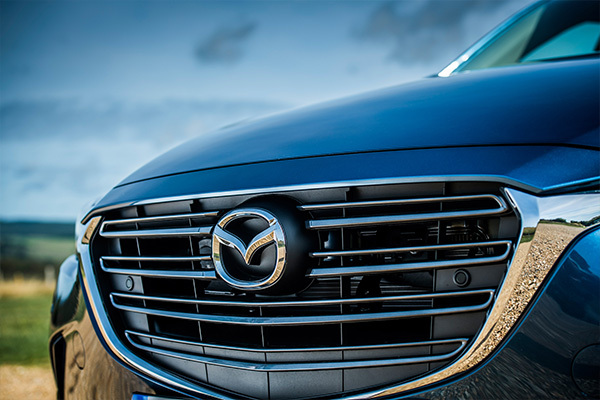 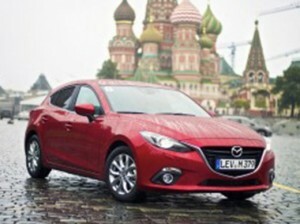 Mazda’s sales rejuvenation sparked by the popularity of its range of SKYACTIV models. 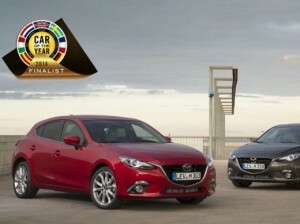 All-new Mazda3 joins six other finalists in Car of the Year 2014 award shortlist. 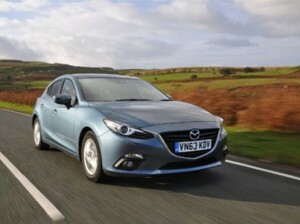 On sale from the beginning of January 2014, the 36-strong all-new third-generation Mazda3 line-up will start from only £16,695 on-the-road. 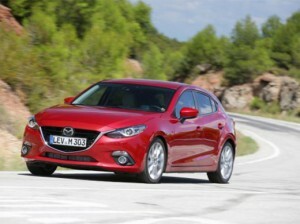 All-new Mazda3 awarded the maximum five star safety rating by Euro NCAP in its latest series of tests. 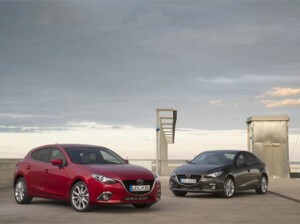 Businesses prepare to take delivery of all-new Mazda3, which goes on sale in January 2014. 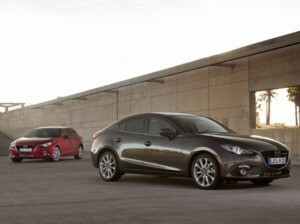 Industry influencers tip all-new Mazda3 to be a fleet winner thanks to all round attributes. 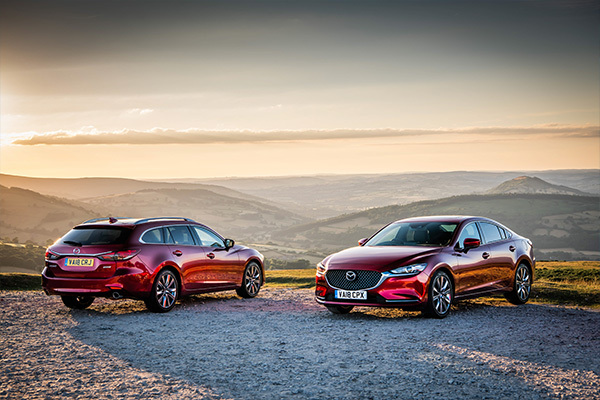 Mazda launches MZD Connect – its brand-new connectivity system – on the all-new Mazda3. 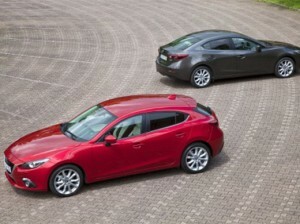 All-new Mazda3 expected to transform the lower medium company car sector with class-leading credentials. 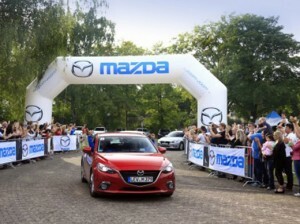 After an epic journey of 9,300 miles, the convention-defying ‘Mazda Route3 – Hiroshima to Frankfurt Challenger Tour 2013’ is complete.